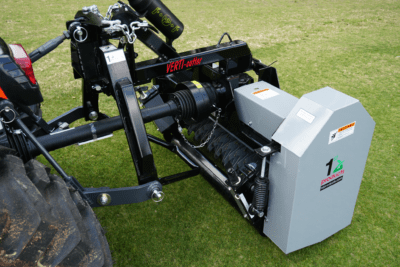 First Products introduces a smaller, compact version of the same quality. 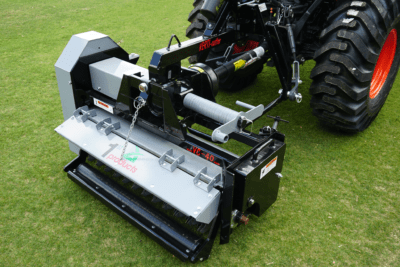 The VC40 offers tighter blade spacing from and ½”-2″ spacing and an optional thinner blade, makes it the best verti-cutter for compact tractors. 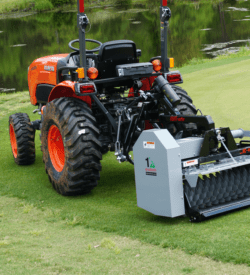 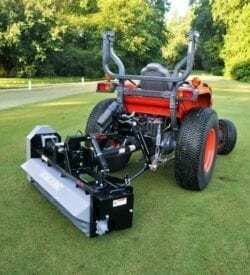 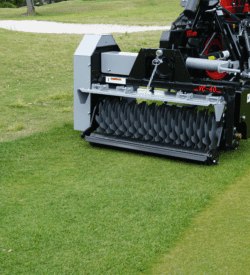 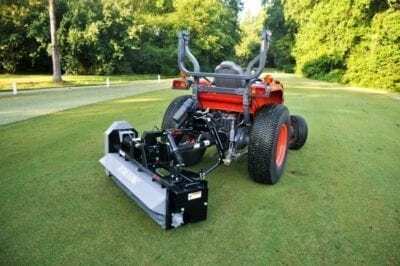 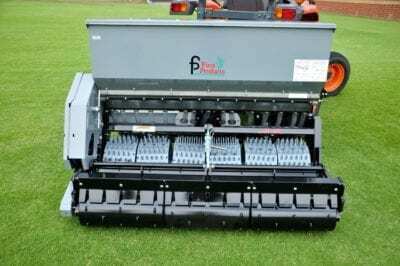 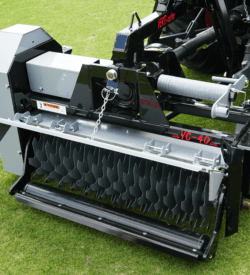 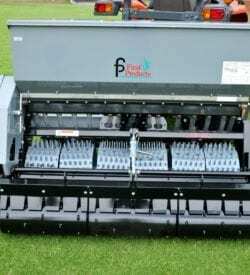 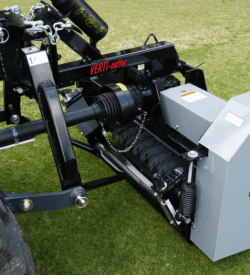 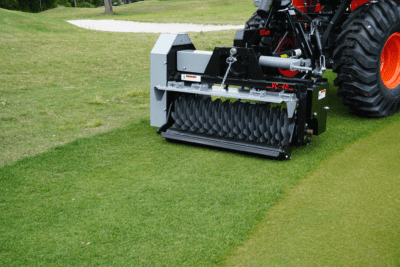 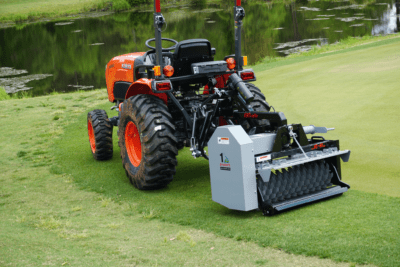 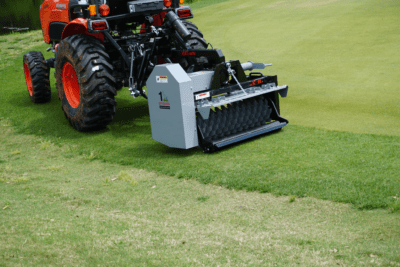 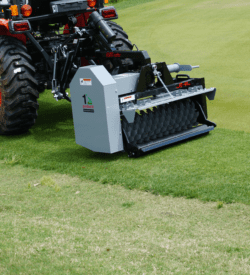 The First Products VC60 Verti-Cutter has dominated the golf and sports turf industry for years because of its durable construction, continuous reliability and fast operating speeds. 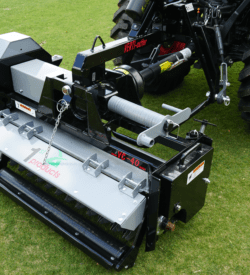 First Products introduces a smaller, compact version of the same quality. 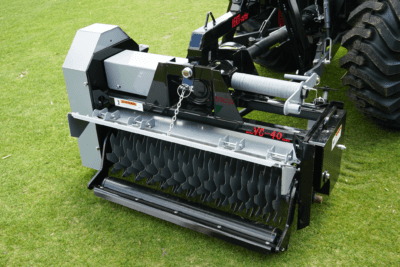 The VC40 offers tighter blade spacing from and ½”-2″ spacing and an optional thinner blade, makes it the best verti-cutter for compact tractors.